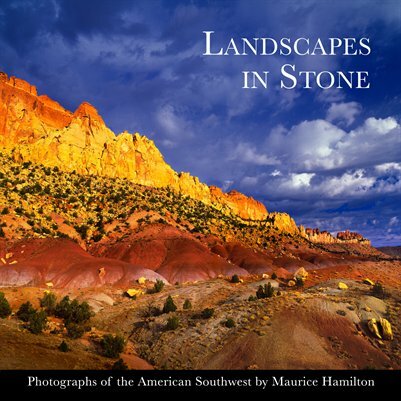 Maurice Hamilton is a travel and landscape photographer who has traveled extensively in the American Southwest. In this book he shares images from some his favorite locations in Arizona and Utah. These include Arches National Park, Bryce Canyon National Park, Canyon de Chelly National Monument, Canyonlands National Park, Grand Canyon National Park, Grand Staircase-Escalante National Monument, Lake Powell Navajo Tribal Park, Monument Valley Navajo Tribal Park, Newspaper Rock State Historic Monument, Paria Canyon-Vermillion Cliffs Wilderness, Sedona, Wupatki National Monument, and Zion National Park. A free digital version of the book is included with purchase of the printed edition.